What are WordPress Plugins and Widgets? So what are plugins and widgets and how do I use them in my website? A plugin is a program (a collection of files) that is completely separate from your website. All plugins perform a specific activity or offer a specific feature. When you need a certain feature on your website, and you find a plugin that provides that feature, you install it into WordPress and connect it to your website – like plugging it into a socket on your website. There are over 50,000 plugins that can add all kinds of functionality: anything from providing security to adding an image slider to adding a contact form. If you think of something you need, there is probably already a plugin for it! Almost all the plugins in the WordPress Plugin Repository come free, but usually offer a “pro” upgrade for more functionality. However, every plugin I use is FREE! Here’s an illustration of how you can visualize plugins and widgets connecting to your website. A widget, simply put, connects to your website the same way as a plugin. You find widgets through the same “Plugins” menu (confusing, right?). 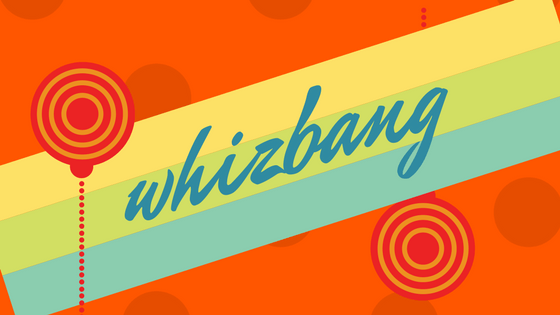 Well, widgets provide features too, however, they are much more simplistic in their purpose. Though widgets can be added to different locations of your website, depending on the theme, you most likely see them in sidebars. Just about everything that appears in a website sidebar is a widget. Widgets are little code blocks that you can drag and drop into your sidebar. You would do this by going to the Appearance menu and selecting “Widgets.” There you can see widgets that are already installed and available to use, and which ones are currently active. A widget can be used over and over again. Where do I get these Widgies and Plugits? Okay, first of all it’s widgets and plugins. There are many places you can get plugins and widgets, but your safest bet is to get them from the WordPress Repository. In other words, when you go to the Plugins menu and “Add New,” it’s a pretty safe bet that anything you find there will be decently programmed and not created to hack your website. Sometimes free themes and plugins from other sources are created for the sole purpose of hacking your site! I know, right?! Use your powers for good, people! 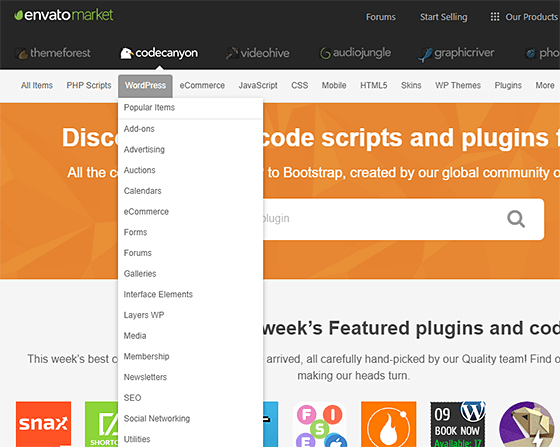 For premium plugins and widgets, there is a website called codecanyon.net which is reputable and has tons of premium plugins. But we’re talking prices of $10-$50. So it’s not expensive if the feature it adds is important. We have compiled a list of the 5 Most Popular, 5-Star WordPress plugins to help you get started. These are must-haves for every website. We use them in ALL our websites! Leave a comment below if you would like to hear more how to download plugins and widgets. Also name a plugin you would like to learn more about!